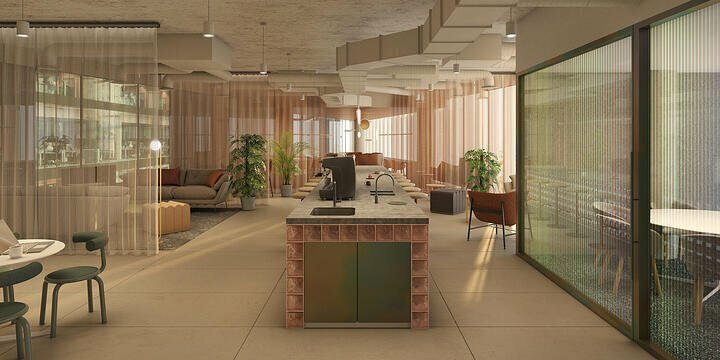 With e-commerce activities growing every year, industrial space is becoming a hot topic in the commercial property industry. 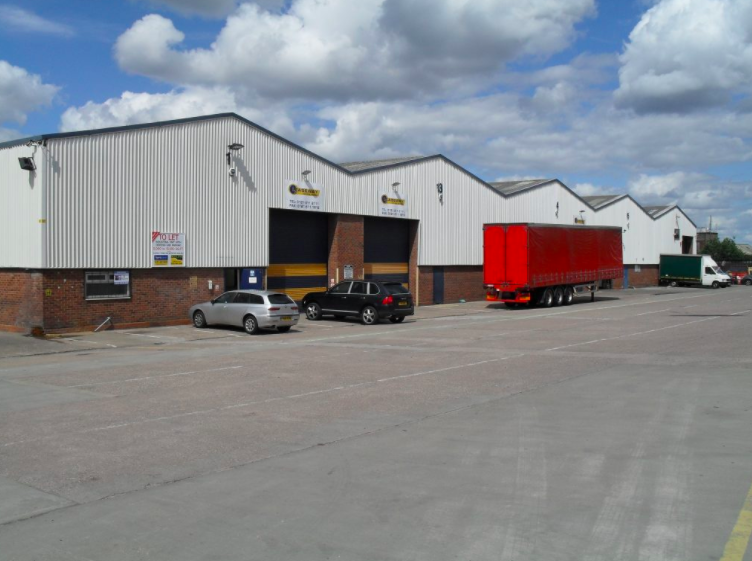 This former Argos unit is located at the heart of the Golden Triangle bounded by the M1, M6 and M69 motorways. Some of the companies with units in the industrial park include Toyota, BT, Asda, Walmart, Disney, Eddie Stobart, DHL and Britvic. The unit has 37 dock level loading doors and 2 ground level loading doors. 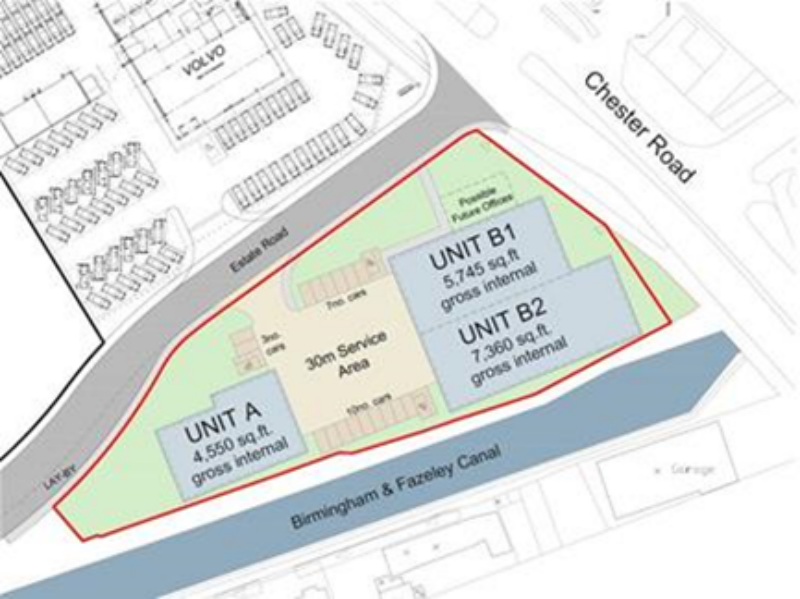 Approximately 4 miles to the South East of Birmingham City Centre and with excellent access to the National Motorway Network, this industrial park has all you need for your out of town warehouse. 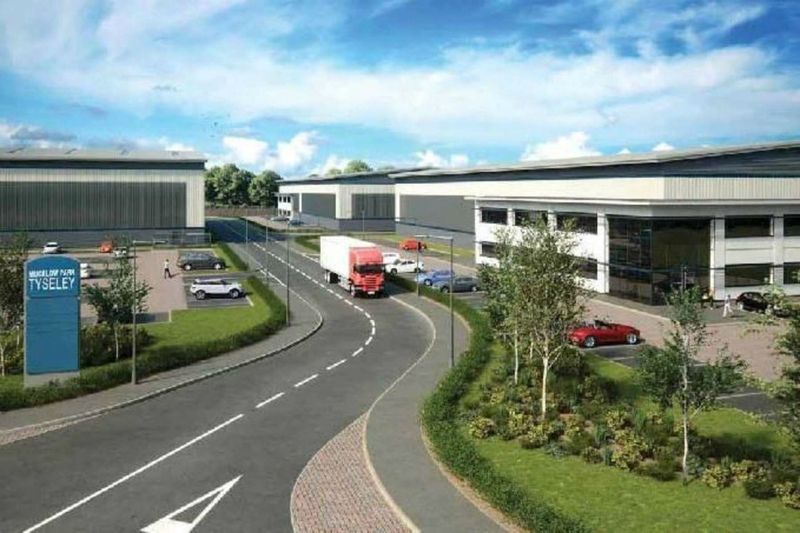 The development offers a range of production/warehouse units up to a maximum of 180,000 sq ft. 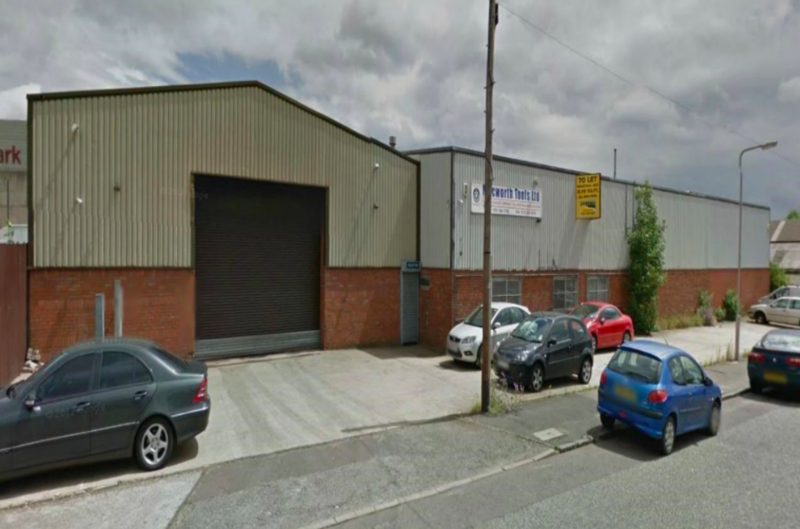 This self-contained industrial unit with 3 bays is located around 15 miles from Birmingham. Plus, if you need some heavy duty lifting, craneage is available via a 6,300kg crane in bay 2. This one might be for you if you need a bespoke warehousing solution. The units will be built to a shell specification. 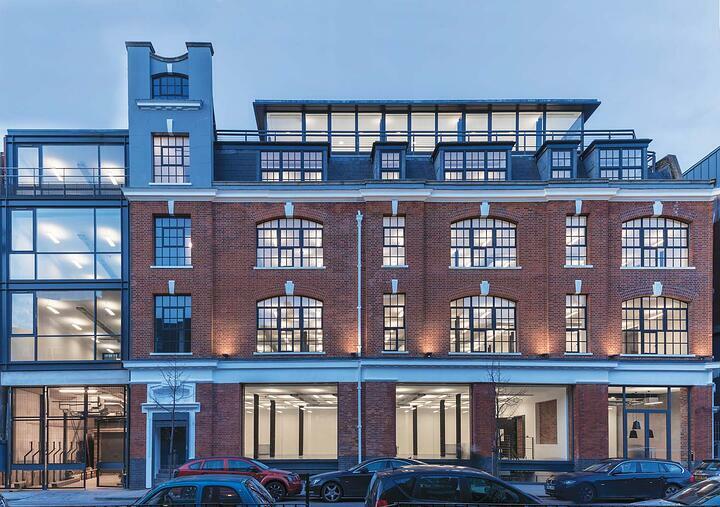 It may be possible to design a building to an end occupier’s specification. Plus, conveniently located on the West side of Chester Road (A452), close to its junction with Kingsbury Road (A38) and approximately 1 mile North of the M6 (Junction 5), the Trade Park is a great warehouse location. With a strong lineup of existing occupiers like Jaguar Land Rover, Volvo Cars and Trucks, Selco, Jewson, The Range, Halfords, McDonald’s, KFC and Greggs. This detached industrial unit with a large gated yard area is a rare find. Oldbury Point provides 3 terraces of industrial portal frame units constructed with concrete floors, part brick and part clad elevations with pitched roofs with roof lights.